To View The 2010 EMS Award Nominees, Please Click Here. To View The 2010 EMS Award Recipients, Please Click Here. 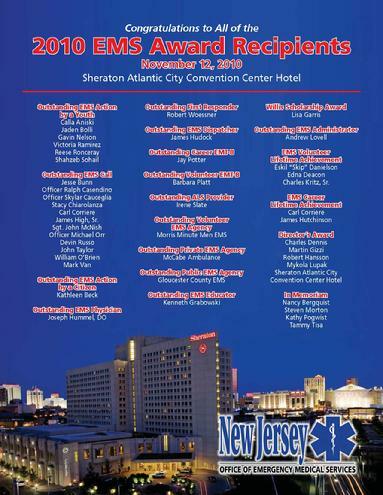 Congratulations To All Of This Year's EMS Award Nominees And Recipients !! !